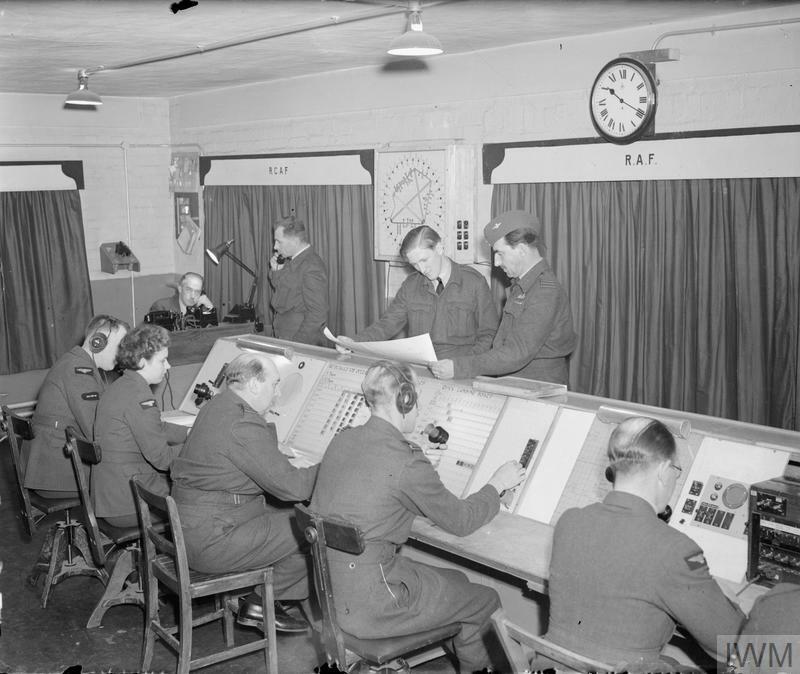 Showing 1-15 of 43 records. 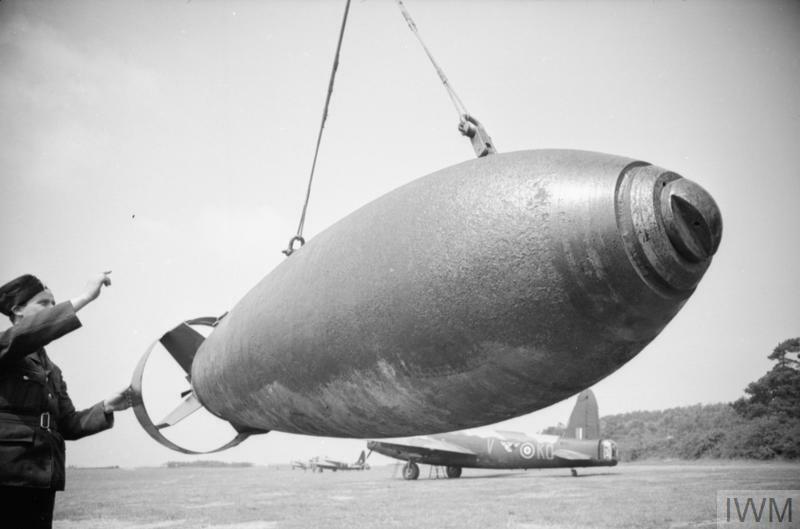 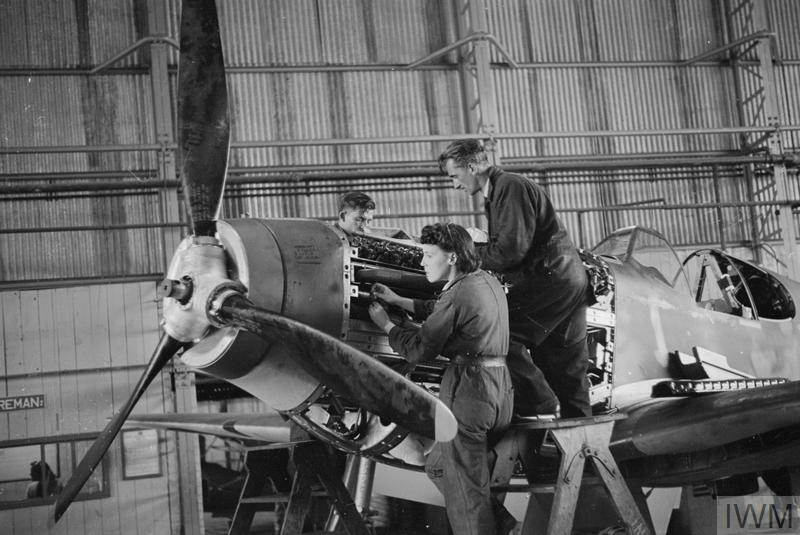 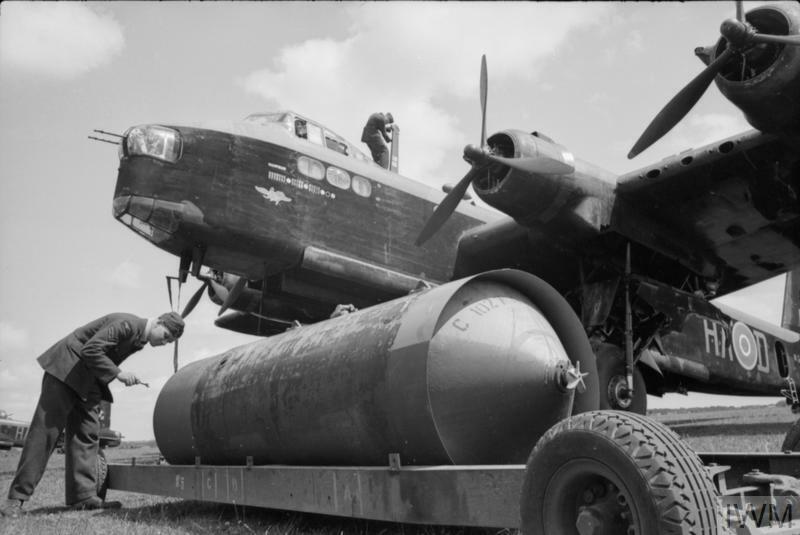 ROYAL AIR FORCE: THE AEROPLANE AND ARMAMENT EXPERIMENTAL ESTABLISHMENT, 1939-1945. 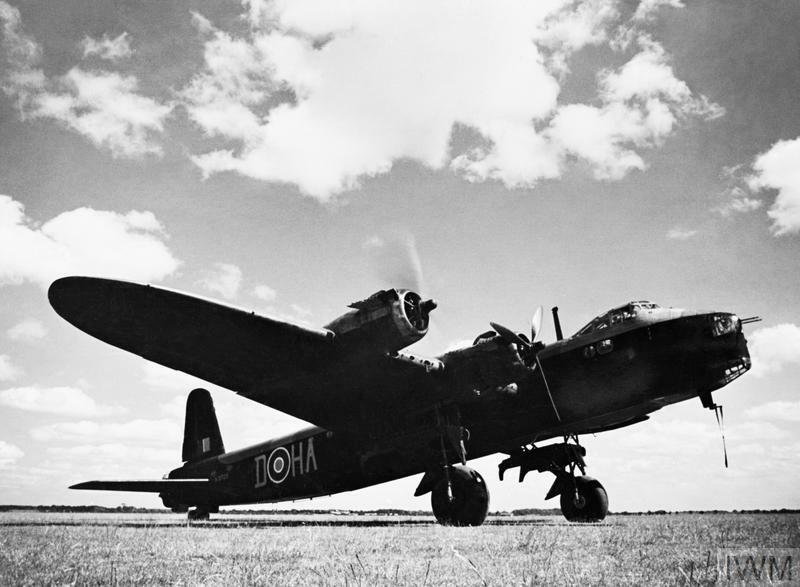 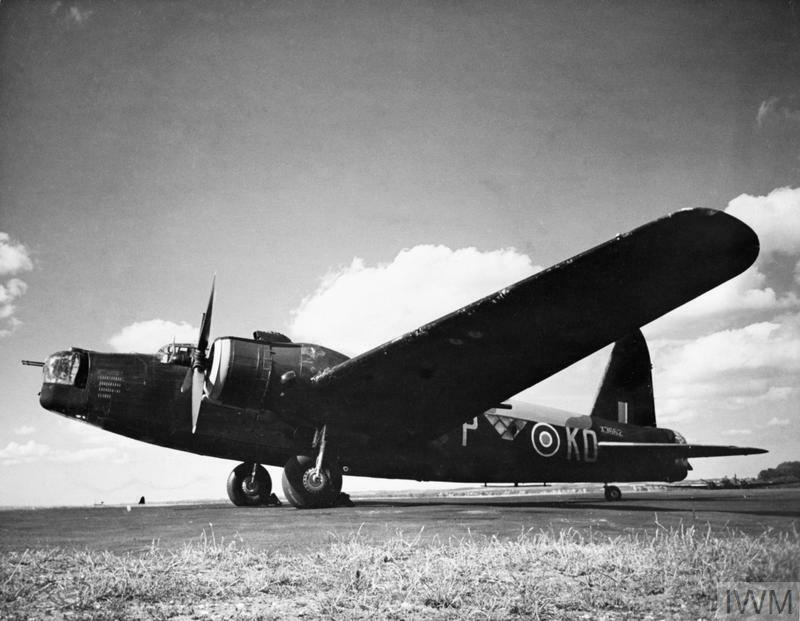 AIRCRAFT OF THE ROYAL AIR FORCE 1939-1945: VICKERS WELLINGTON. 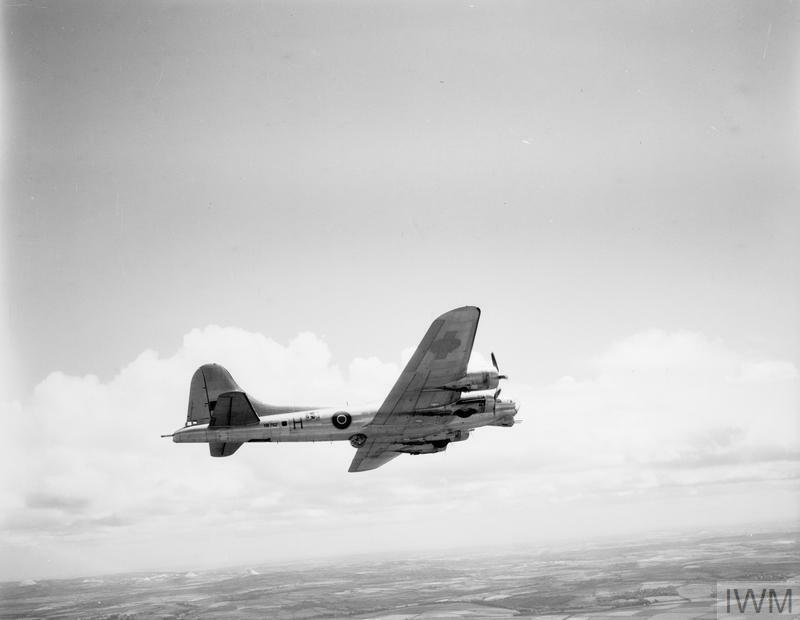 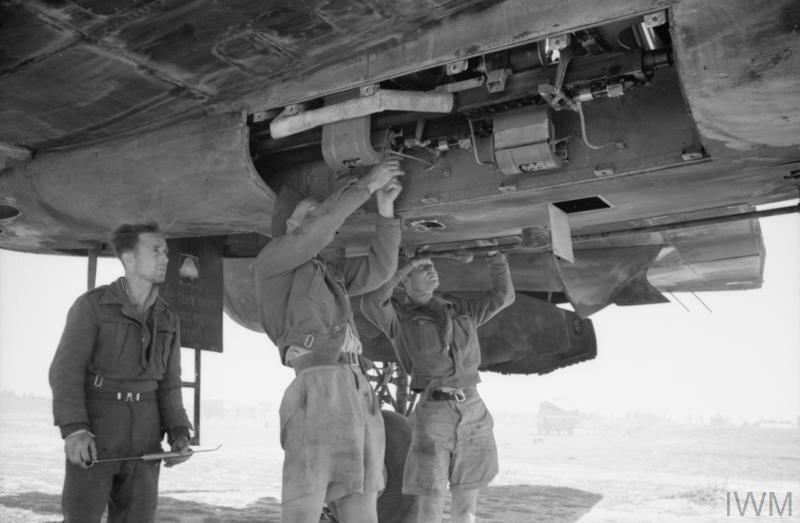 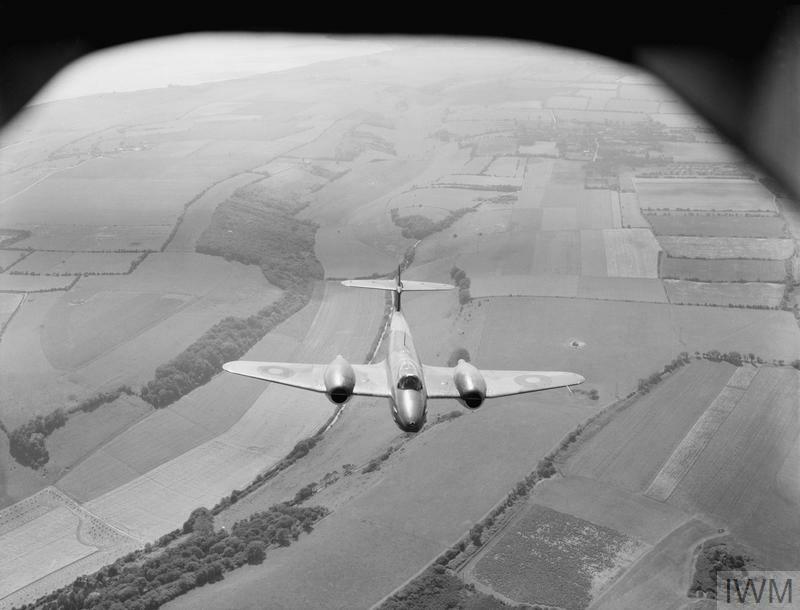 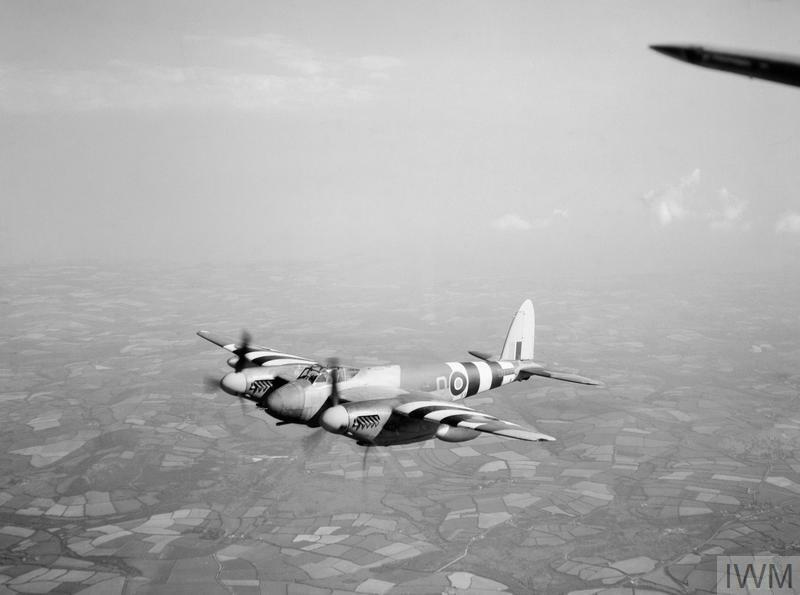 ROYAL AIR FORCE: OPERATIONS BY THE PHOTOGRAPHIC RECONNAISSANCE UNITS, 1939-1945. 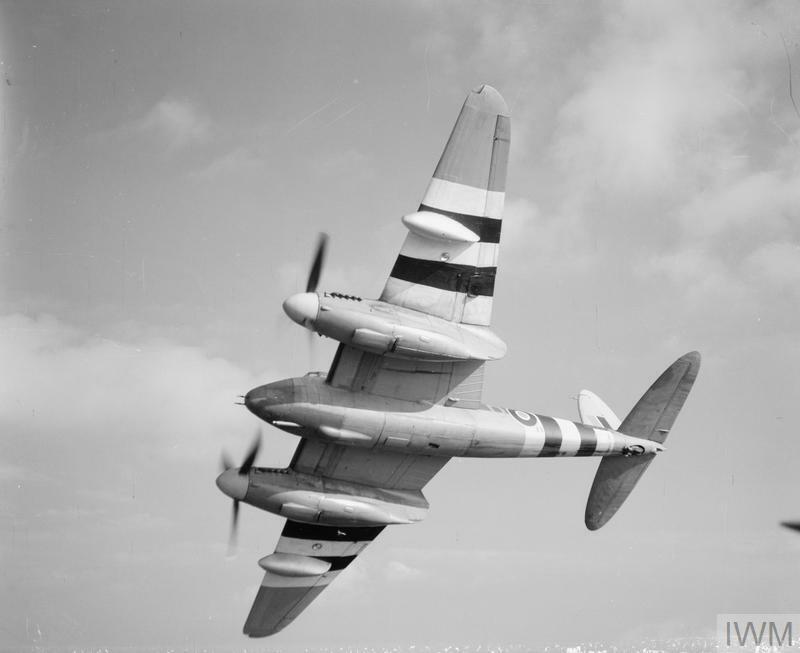 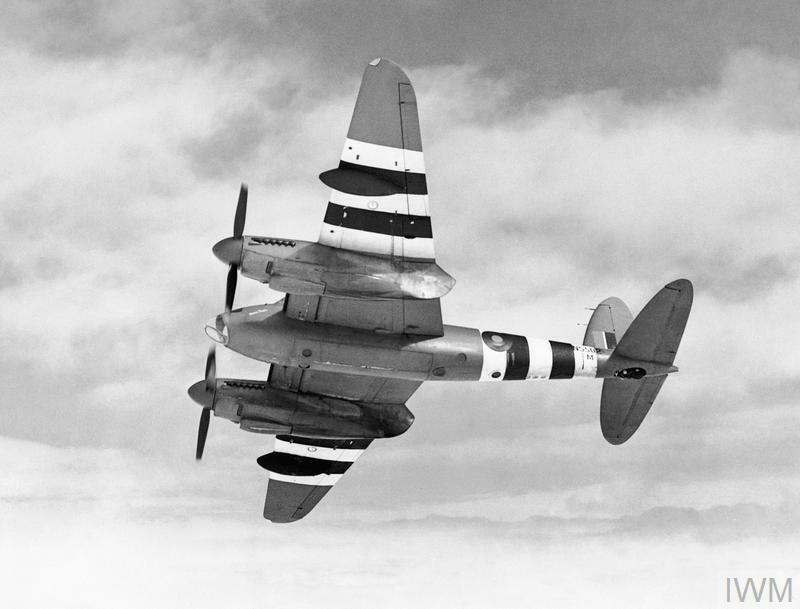 AIRCRAFT OF THE ROYAL AIR FORCE 1939-1945: DE HAVILLAND DH 98 MOSQUITO. 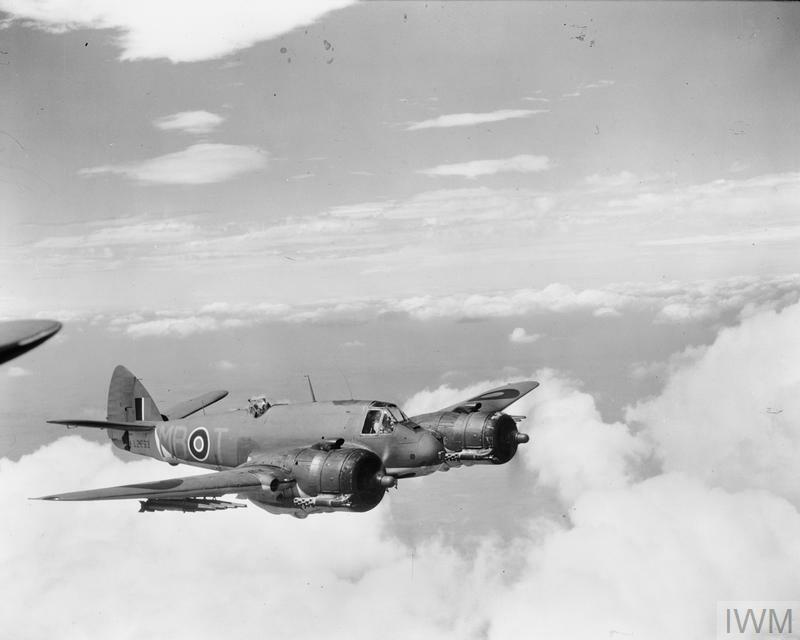 AIRCRAFT OF THE ROYAL AIR FORCE 1939-1945:BRISTOL TYPE 156 BEAUFIGHTER. 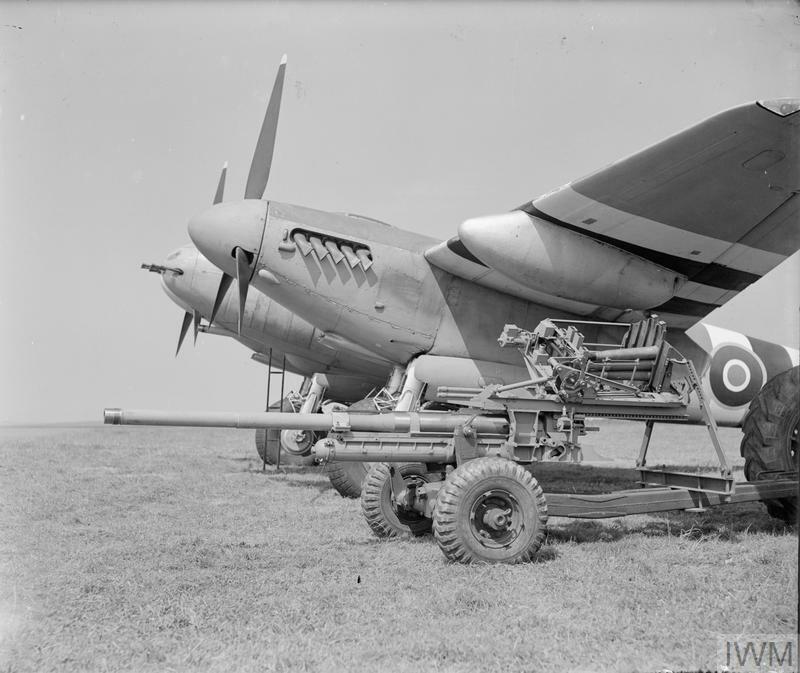 AIRCRAFT OF THE ROYAL AIR FORCE 1939-1945: SHORT S.29 STIRLING. 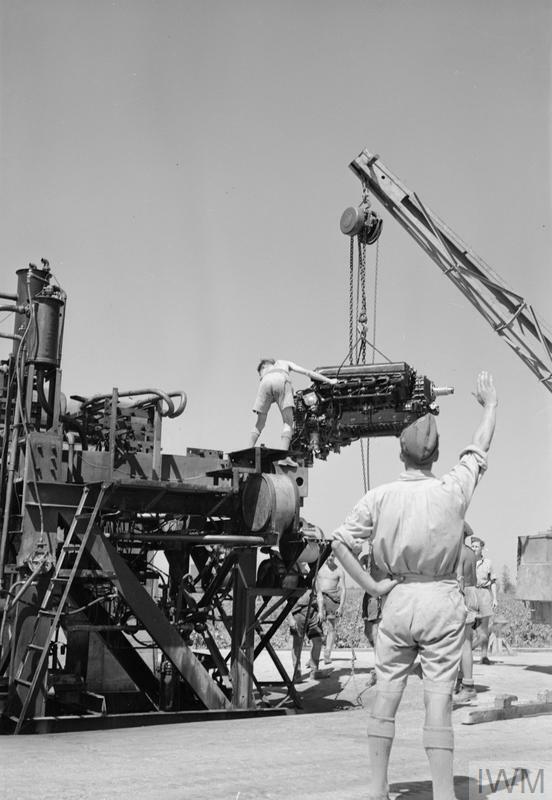 ROYAL AIR FORCE OPERATIONS IN THE MIDDLE EAST AND NORTH AFRICA, 1939-1943.